The M96/97 heads are of a wonderful overall design that lends itself to very forward looking development. These heads have the capacity to support years of vigorous development of the M96/97 engine platform. 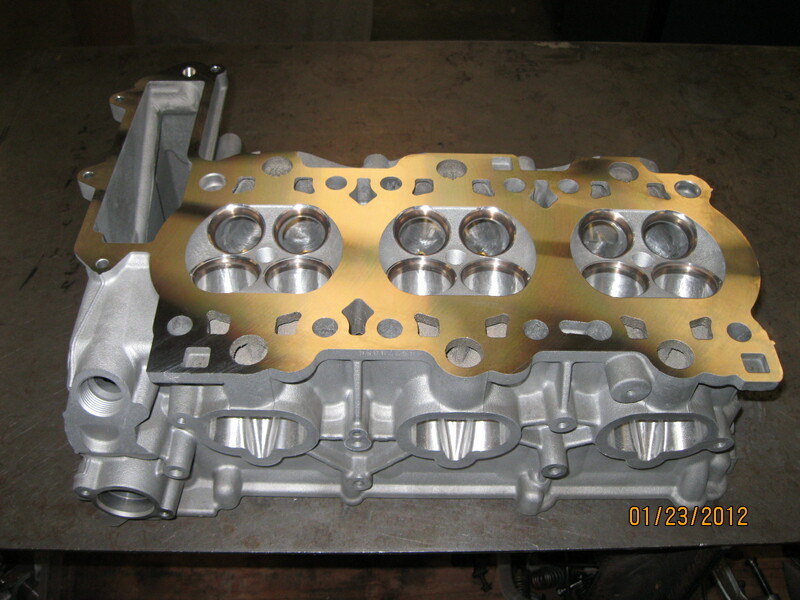 I have developed a variety of performance modifications as well as repairs including removing broken ex studs, crack repair and even mating mismatched cam caps/valve covers to heads.